Few people have heard of the Migratory Bird Treaty Act of 1918, but the idea behind this landmark law reaches back to Roman times and continues to drive contemporary legal debate. The basic question the Treaty addresses is: who owns wildlife? The Romans believed that undomesticated animals belonged in common to the people of the state. In Medieval times, the English enacted laws that controlled the “taking” of salmon. By the late 17th Century, American colonies adopted laws that protected wildlife from depletion by imposing rules on the type of hunting gear allowed, how much game could be taken and licensing laws. After the American Revolution, federal courts held that wildlife protection was at the discretion of the individual states. By the late 19th Century, however, state hunting laws were unable to protect wildlife from over-harvesting. Until the 1890s, the passenger pigeon was the most abundant bird in the Western Hemisphere and probably in the world. Its numbers were perhaps in the billions. Migratory flocks blotted out the sunshine during overpasses that could last all day. Such huge flocks allowed hunting on a massive scale never seen before. By 1914, the last known passenger pigeon, a 29-year old female named Martha, died at the Cincinnati Zoo without ever having laid a fertile egg. 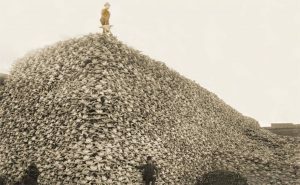 The extinction of the passenger pigeon and the near extinction of the American bison (conducted by the federal government to control a prime food supply of Native Americans) alarmed many and launched the modern conservation movement. In 1900, Congress passed a first-step environmental law that forbade the interstate transport of birds or game killed in violation of state laws. A new threat then arose from an unusual source: “millinery murder.” Fashion of the time demanded that women’s hats sport exotic plumes. Egrets, herons and other showy birds were slaughtered for their feathers. Congress responded with a 1913 expansion of federal protection for all migratory and insectivorous birds by declaring them “to be within the custody and protection of the United States.” This act was challenged immediately and declared unconstitutional, as it violated states’ rights to control game. Despite this setback, the United States, through the efforts of President Wilson, entered into a treaty with Great Britain (on behalf of Canada) in 1916 to protect migratory birds. In 1918, Congress enabled this treaty by passing the Migratory Bird Treaty Act. With this law, Congress extended federal protection to all migratory birds and their parts, including eggs, nests—and feathers! Over the years, similar treaties have been adopted with Mexico, Japan and Russia. Details of these treaties have been amended over the years to define rare exceptions (e.g., for Native Americans), to revise lists of protected species (e.g., some non-native species are no longer protected) and to modify penalties for violations. Today, there are about 1,026 species of migratory birds protected under this Treaty, including owls, hawks, eagles and other raptors, plus crows, robins, jays, hummingbirds and many other birds both common and rare. After the ratification of the Migratory Bird Treaty, court challenges arose again. This time the Supreme Court reversed itself by declaring that states do not own wildlife—wildlife belongs to everyone and, besides, the states did an ineffective job of wildlife protection in regard to migratory birds. 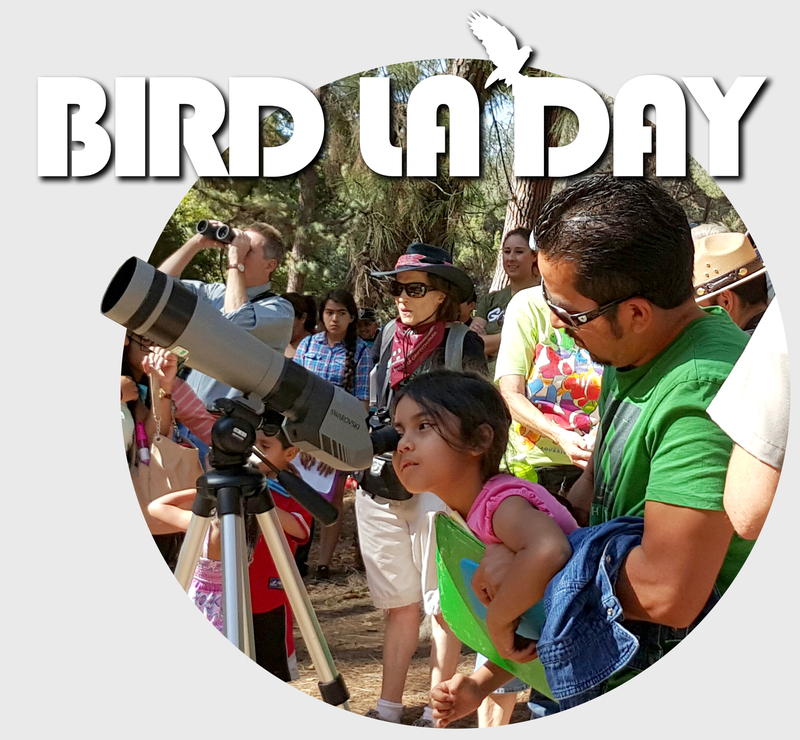 From the outset, the Migratory Bird Treaty Act has been a “strict liability” law, meaning that a person may be fined and punished for any violation done knowingly or unknowingly. Essentially, any kind of harm to protected species is banned under this treaty. Unknowing violations are considered misdemeanors with penalties of up to $15,000 and/or up to six months in jail. Knowing violations are felonies with penalties of up to $2,000 and/or up to two years in jail. Over the years, violators have been penalized for harm to birds as a result of poisoning from crop dusting, drowning in toxic open ponds,collisions with wind farm turbines, tall buildings lighted at night and oil rigs, trimming a tree in which a protected species is nesting and un-permitted sales of eagle feathers. Exceptions have been granted for the taking of Canada geese near airports, Native American ceremonial uses, scientific purposes, falconry and other reviewed purposes. Outgrowths of the Migratory Bird Treaty Act began, too. In 1929, the Pennsylvania Game Commission placed a $5 bounty on the goshawk. Amateur ornithologist Richard Pough heard about a place called “Hawk Mountain,” a ridge along the Appalachian Trail in Eastern Pennsylvania where seasonal thermals carried thousands of migrating raptors. Upon visiting Hawk Mountain, Pough was appalled to find gunners blasting hawks out of the sky for sport and the bounty. Walking the forest floor, he gathered dozens of carcasses and photographed them. His photographs caught the attention of New York socialite, suffragist and birdwatcher, Rosalie Edge, who by 1934 unilaterally ended the slaughter by purchasing Hawk Mountain and hiring a warden to police what became the world’s first preserve for birds of prey. Edge became America’s most militant preservationist. She prodded the Audubon Society to greater action, helped create Kings Canyon and Olympic National Parks and wrote authoritatively about raptor decline due to DDT use. Edge’s DDT research at Hawk Mountain helped inspire Rachel Carson while writing her seminal book, Silent Spring. 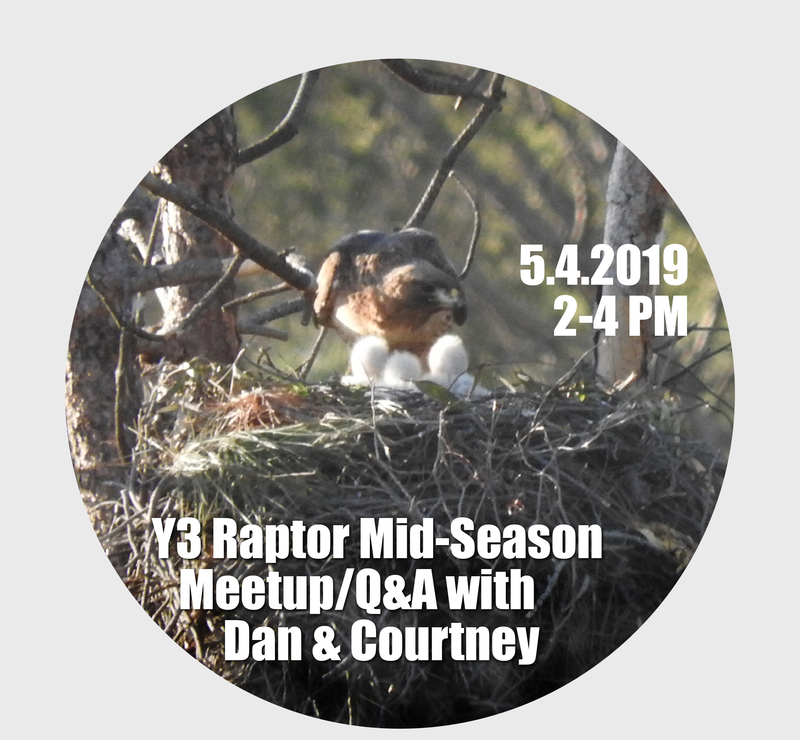 Hawk Mountain brought the plight of raptors to the public’s attention. In 1940, Congress enacted the Bald and Golden Eagle Protection Act to protect these two raptor species. Other species-specific acts followed such as right and gray whale protection. By the 1960s, new laws began to be passed that recognized that game management laws alone were inadequate. The example of the whooping crane, whose population declined to just 16 individuals by the 1940s, illustrated that to protect animal species, the environments in which animals live also need protection. With all these laws, one might think that we have come a long way in protecting the environment, but modern threats remain. One of the most common and pernicious threats to birds of prey, and to wildlife generally, might be in your garage or under your kitchen sink right now: rodenticide—rat poison. Using rat poison exposes not only rodents, but also children, pets and wildlife to toxins that rise through the food chain. A rat eats poison one day and is eaten by a pet, raptor, coyote or wild cat the next day. That carnivorous animal is then likewise poisoned. Birds of prey are particularly prone to poisoning because rodents are a primary part of their diets. Thanks to birds of prey, no rodent dies of old age. Lately, some laws have been proposed that would control or ban rodenticides in a limited or timid way. Like most things in life, there is a right way and a wrong way to do something. Using rodenticides is the wrong way to control or to eradicate rodent pests. All rodenticides should be banned completely. Enacting new laws may also be the wrong way to protect wildlife. There is conclusive evidence that birds of prey protected specifically under the Migratory Bird Treaty Act are harmed and killed by rodenticides. Everyone who uses rodenticides might be “strictly liable” under this act—from Los Angeles City, that maintains rodenticide bait stations in Griffith Park to the little old lady down the street who doesn’t like her cat presenting an occasional dead mouse on her doorstep. It is time to pick up the legal tool allowed in the Migratory Bird Treaty Act and to ban rodenticides nationwide to protect the wildlife we own collectively. All we need is political leadership. Recently an article in Smithsonian Magazine aptly called “The Great Feather Heist” spoke about the theft of valuable feathers from long lost birds, thanks to man’s insatiable, destructive thirst. If you’re interested in finding more information, this is a great starting point. photos: Women’s fashion dictated the wearing of exotic feathers (and sometimes entire birds). bottom left: The sheer number of buffalo slaughtered is represented in a photo from the late nineteenth century… many of the skulls were shipped back east and sold in small storefronts.